DigiBeta was developed by Sony in 1993. It superseded both Betacam and Betacam SP as the desired broadcast-quality format. DigiBeta provided digital broadcast-quality standard definition recording, available in short and long tape sizes. 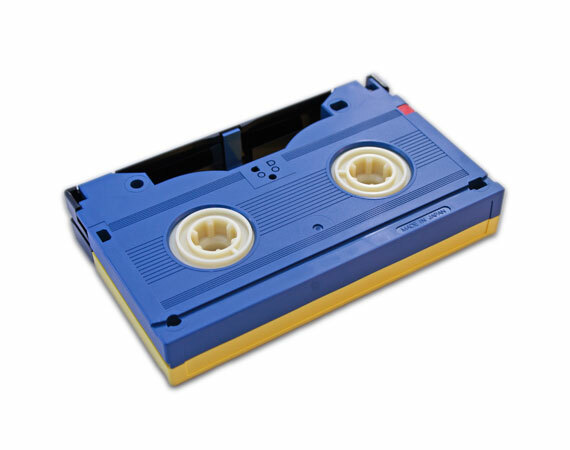 It quickly became the single most successful digital recording tape format in history. We use industry grade digitizers and encoders to provide video transfers from DigiBeta tapes in the highest quality possible. We provide both lossless and lossy codecs, and can also make DVD copies of the material for easy viewing.